Due to increased programming cost and reduced content from Fox Sports South, Duo County Telecom will discontinue carrying Fox Sports South on our Digital TV Standard Package channel lineup. The change will be effective beginning January 1, 2017. 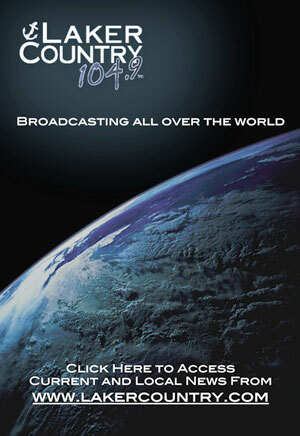 We will announce replacement programming soon. Duo County constantly works to provide the best entertainment value to our customers at the most affordable price and this requires that we look at all our content to determine if we believe the value is worth the cost. This year we have decided to no longer carry Fox Sports South and Fox Sports South (HD) because the rates the network wanted to charge for this programming would have nearly doubled the rate increase to our customers for 2017. Another important consideration in our decision to discontinue Fox Sports South is that most of the relevant college sports programming our customers were watching on this channel was replaced when Duo County added ESPN’s SEC Network. We understand losing this programming will be an inconvenience for some, but we could not justify Fox Sports South's unreasonable price increases for content that is of limited value to our customers. Maximize Your Internet with a Gigabit Router! Did you know that a Gig (or gigabit) Router can help you get even more out of your faster Internet speeds? It can increase your local network speed by as much as ten times! Even though you have fast Internet coming into your house, that bandwidth may not make it all the way to your devices. There are things that can interfere with bandwidth delivery throughout your home. Floors, walls, multiple users, even your neighbor’s router can diminish the bandwidth in your home network. Gigabit routers are both smart and powerful. They not only have the power to offset interference, but also the ability to prioritize different types of apps and devices to give everyone on your network a better experience. 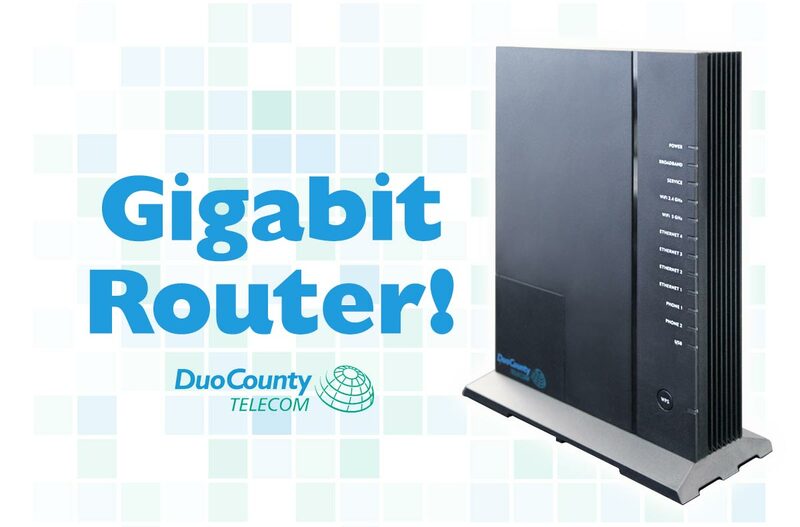 Duo County offers Gig Router service for only $9.95 a month. Call today to upgrade your Internet speed or add a Gig Router to maximize your current bandwidth! Whoa. The Duo County Website Has Changed! 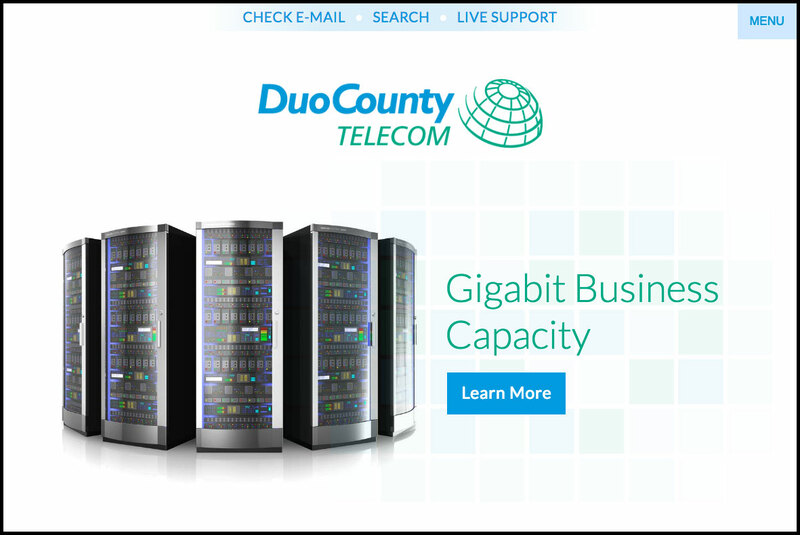 Duo County Telecom has launched an updated website, but there is more than just a new look. We have responded to how customers use our site, putting priority on the tools and information used the most, and simplifying the navigation system for new and long-time visitors. We focus on our products and services, while offering easy, logical access to information. To navigate the new site, you no longer search through dropdown menu choices, but follow categories (such as TV, Internet, News, Company Info) that branch off into more specific pages related to the section. For instance, to learn more about Video on Demand, you would go to the TV section where a sidebar menu button takes you to information about VOD. 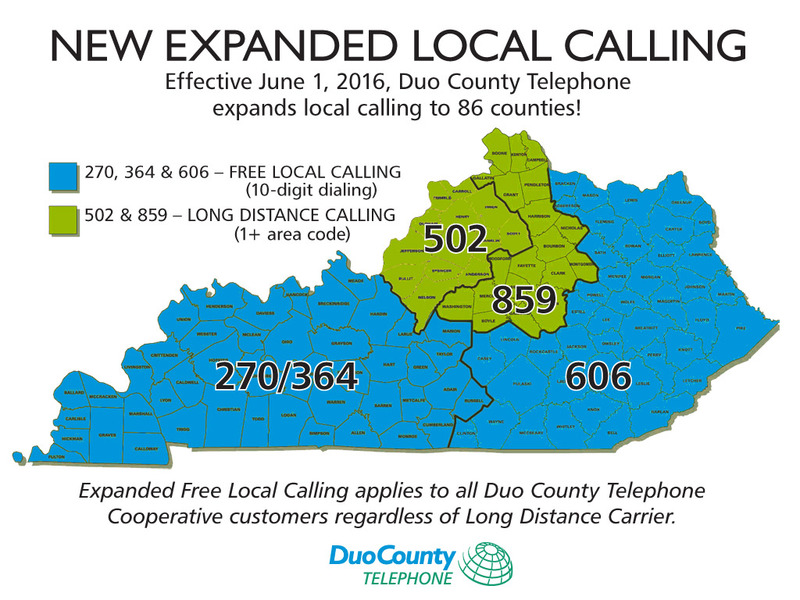 On or around March 10th, Duo County Telephone Cooperative will file with the KY Public Service Commission an increase in basic local service rates charged to residential subscribers due to a Federal Communication Commission mandate. With this change, residential rates are proposed to increase from $16 to $18. Business rates are unchanged with this filing. If approved by the PSC, the effective date of this rate change will be June 1, 2016. We anticipate the average residential bill increase being less than 3% while for many of our members, there may be an actual reduction in their bill based on their calling patterns. Subscribers to our optional Area Wide and Community calling plans will no longer be billed for those services and will have immediate reduction in their telephone bill. This increase is mandated by recent changes enacted by the Federal Communications Commission which set minimal local service rate levels as a condition of continued receipt of federal high cost support that allows Duo to deploy fiber optic facilities and support advanced voice and broadband services. Because this support is vital to the economic health of our community, Duo had no choice but to request this rate increase. You may examine this application at the offices of Duo Telephone located at 2150 North Main Street, Jamestown, Kentucky 42629 during regular business hours or at the offices of the Kentucky Public Service Commission located at 211 Sower Boulevard, Frankfort, Kentucky, Monday through Friday, 8:00 a.m. to 4:30 p.m., or through the commission’s Web site at http://psc.ky.gov. 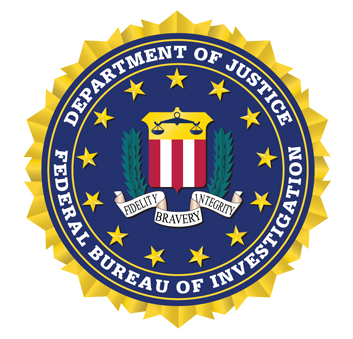 [WARNING] The FBI issued an alert about a new scam you need to be aware of. This is an email you receive which threatens to make public all your personal, and sometimes very private information unless you pay a ransom in an electronic currency called Bitcoin. It is easy to get intimidated by threats like this, and you might be pushed into trying to prevent possible negative consequences. However, do not fall for pressure tactics like this, because if you do, your data will be sold to other scammers who will continue to haunt you. To learn more about this threat, read this FBI article. Remember... Always Think Before You Click! There are a growing number of online services that act as though they are an official payment portal for Duo County Telecom services. Please DO NOT USE any online payment service that charges you a fee. Duo County offers our online payment absolutely free and the portal for making these payments is available only through the official Duo County Telecom website at duo county.com. If you don’t already have an account set up, you can sign up for Duo County’s E-Bill. It is quick, easy, and FREE! You can sign up online at ebilling.duotel.com, or just call our office at 270 343-3131, 270 378-4141or 270 433-2121 from the phone line that you have with us. We will then return your call to obtain your email address and password. Then you or anyone that you give your email address and password to, will be able to access your account information online.